Average overall ratings - Based on 1537 reviews. 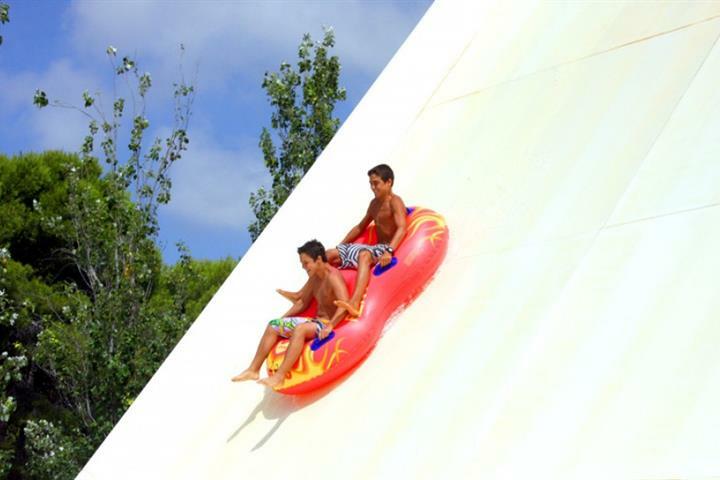 If you're planning a family vacation to the coastal resort of Fuengirola, be sure to try this variety of activities, fun for kids and adults alike! 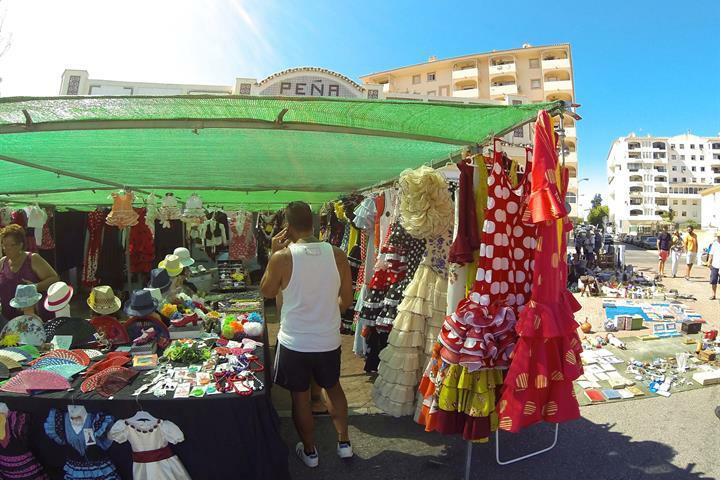 From used bicycles and golf clubs to antique telephones and classic vinyls, Fuengirola's Saturday flea market has an array of treasures to discover! Fuengirola's a popular resort. 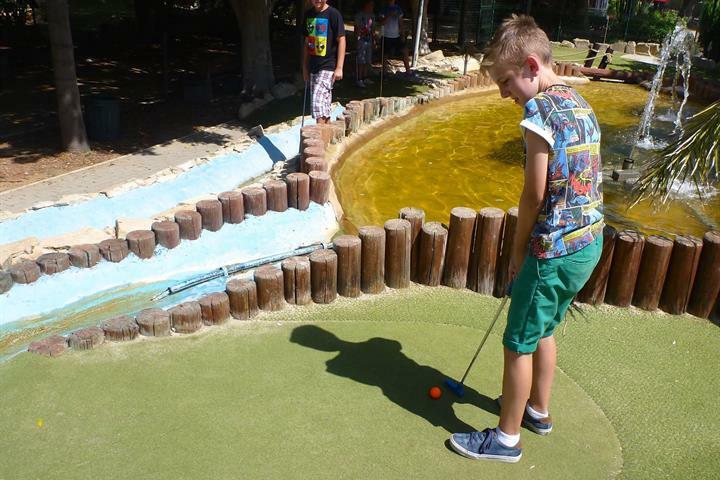 It's also a great base for exploring the Costa del Sol and beyond. 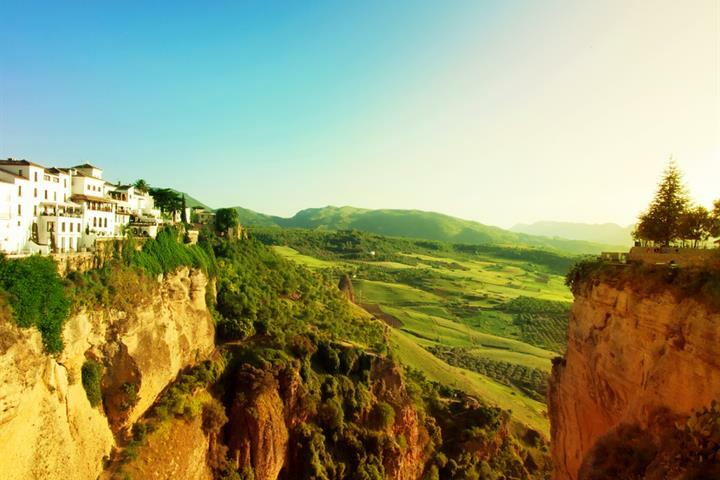 Find places to visit near this Andalucian town. It was in the spring, so we didnot really go swimming. 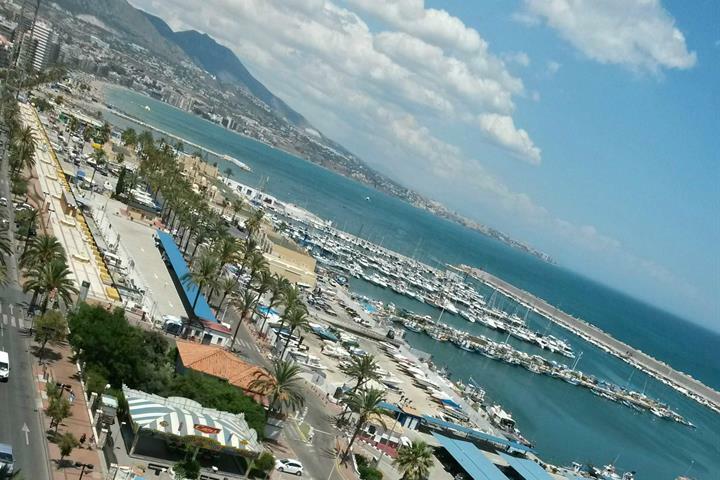 Have visited Fuengirola several times and find it a great place. Well keep and maintained public area and workers constantly ensuring city is well presented. 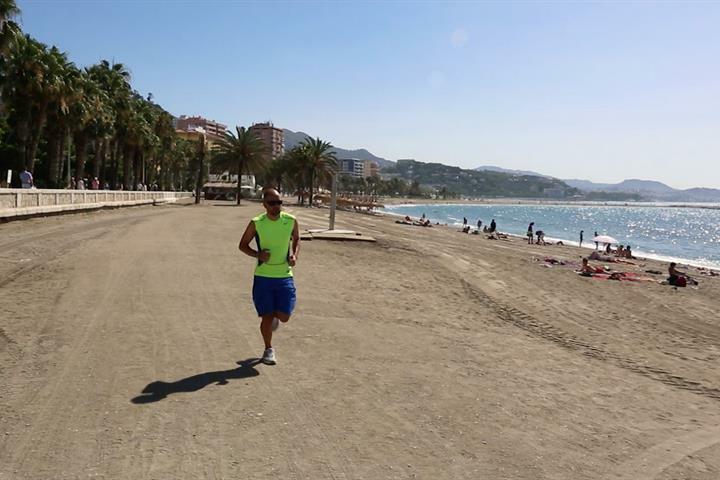 Fantastic beaches and very long flat promenade to wander along. 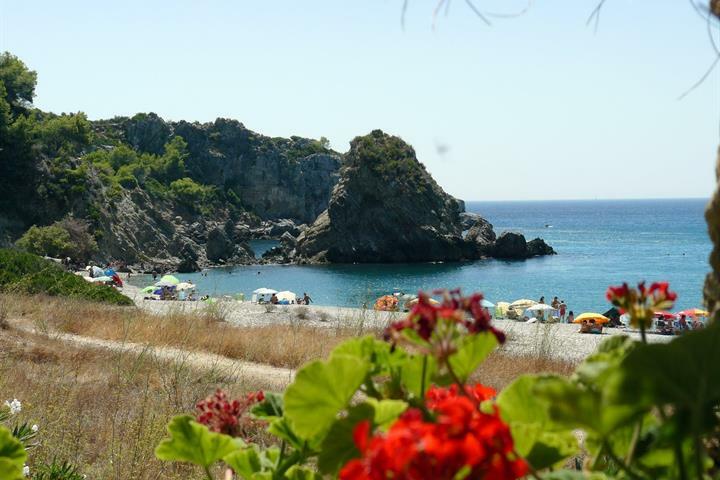 A very vibrant coast line where clean prompt transport allows easy access to numerous areas including Malaga, Mijas, La Calla ect. Koko talven vietto paikkana hyvä. 1-3 viikon loman voisi viettää muualla.